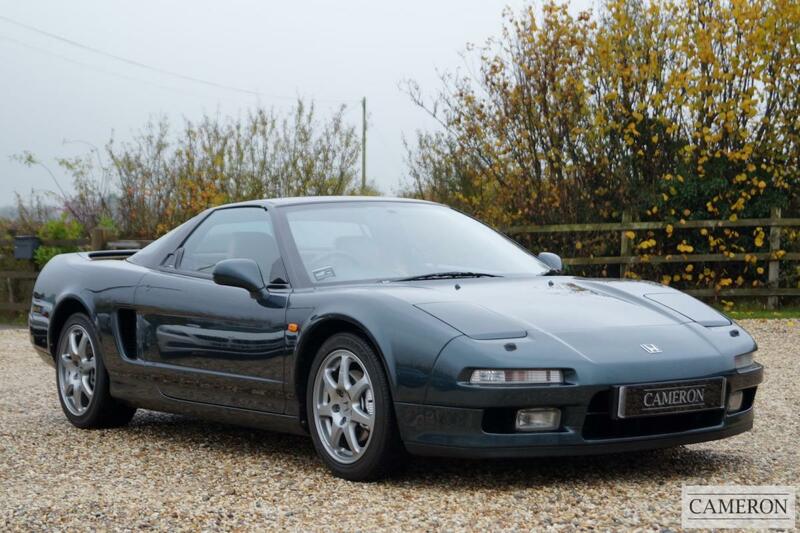 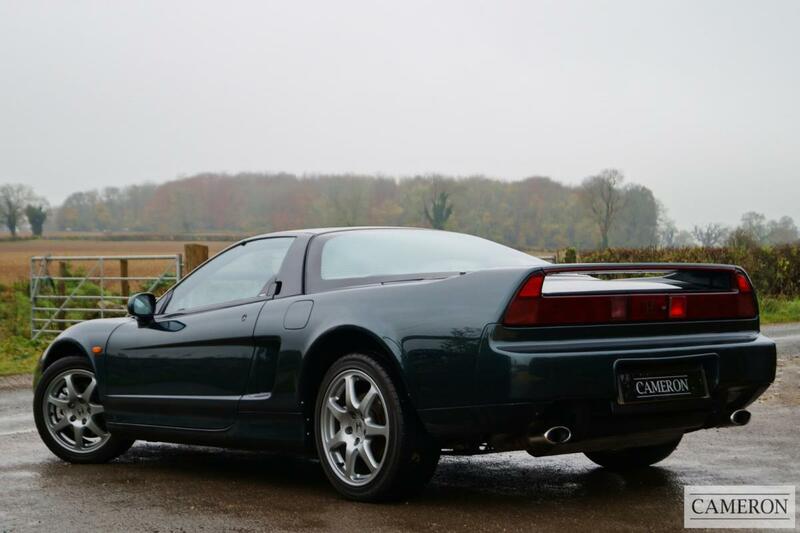 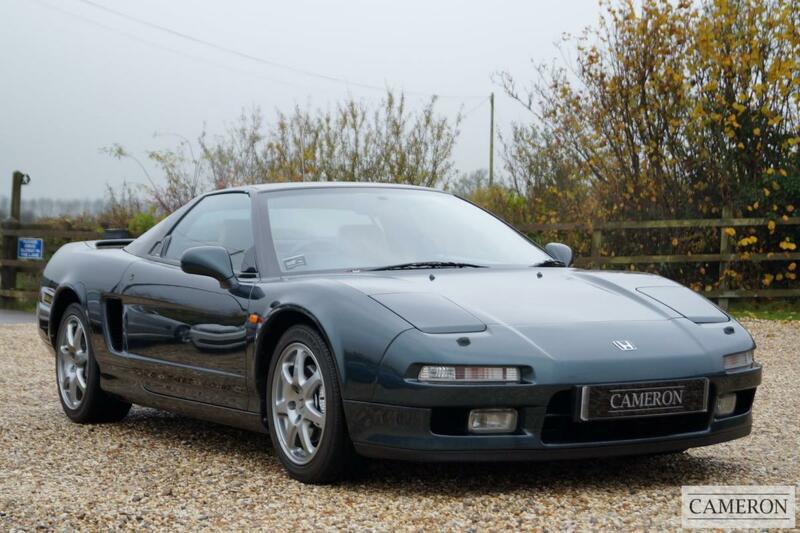 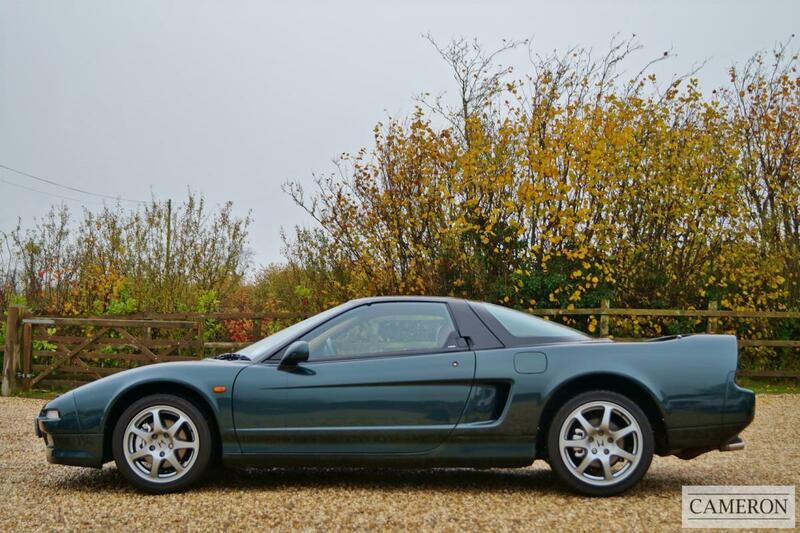 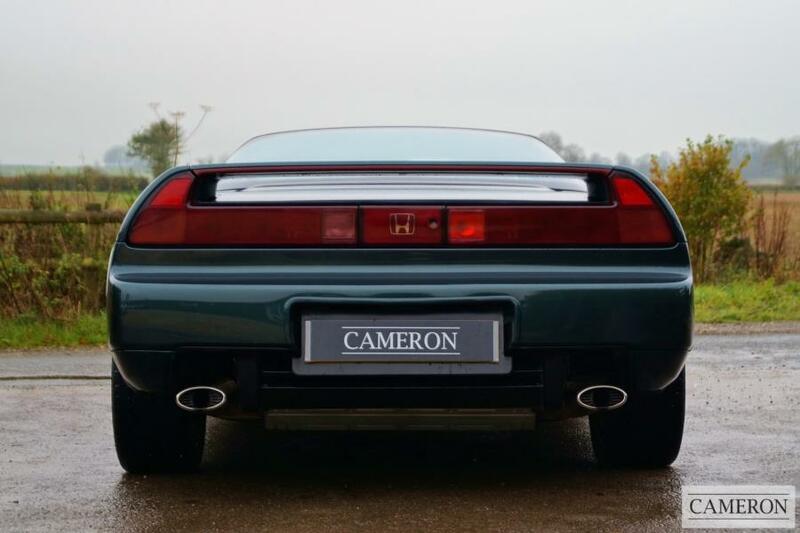 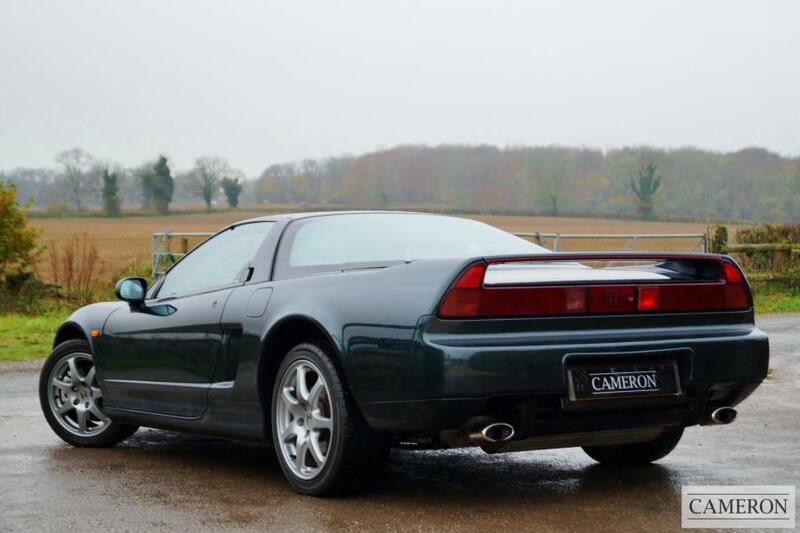 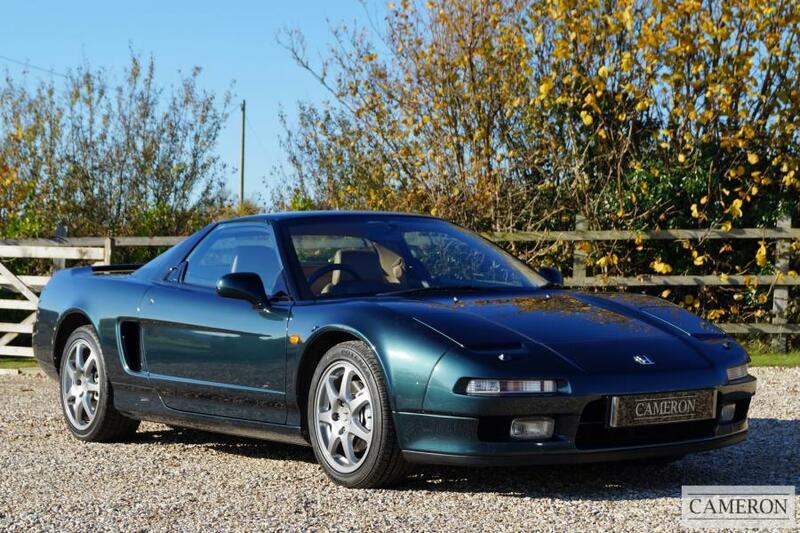 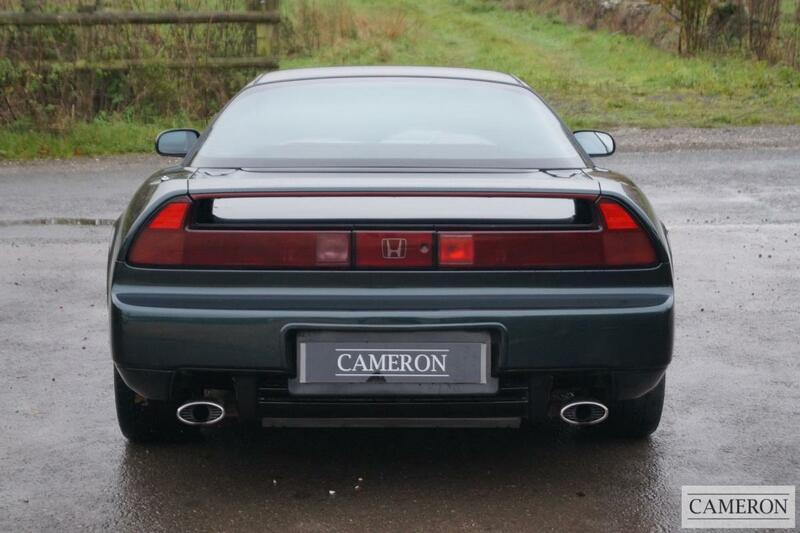 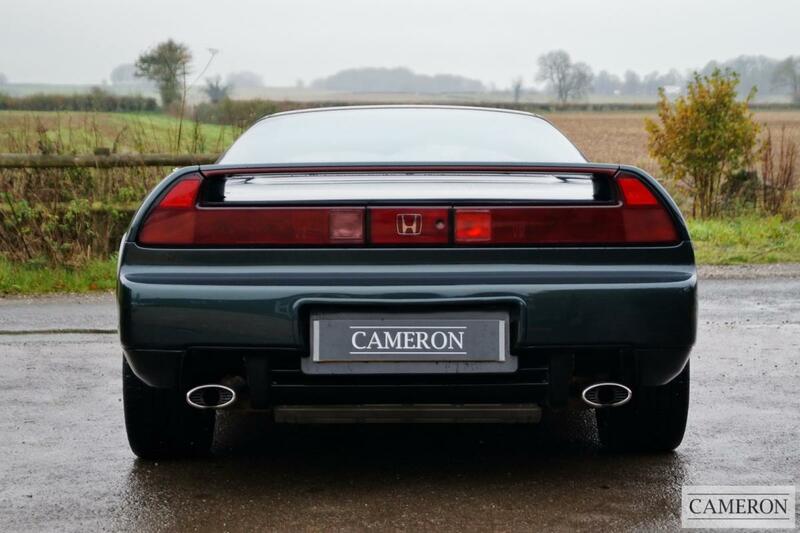 Honda NSX 3.0 NA1 Coupe with a 5 Speed Manual Gearbox. 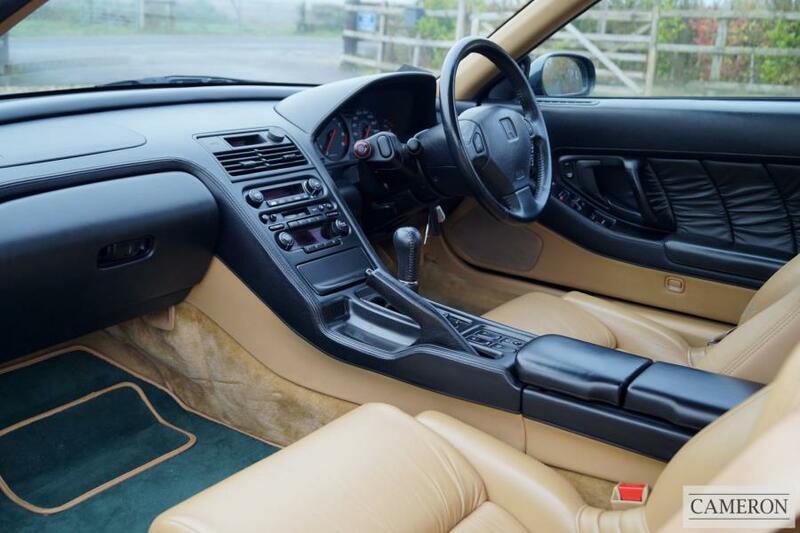 Presented in Charlotte Green Metallic with Tan Leather. 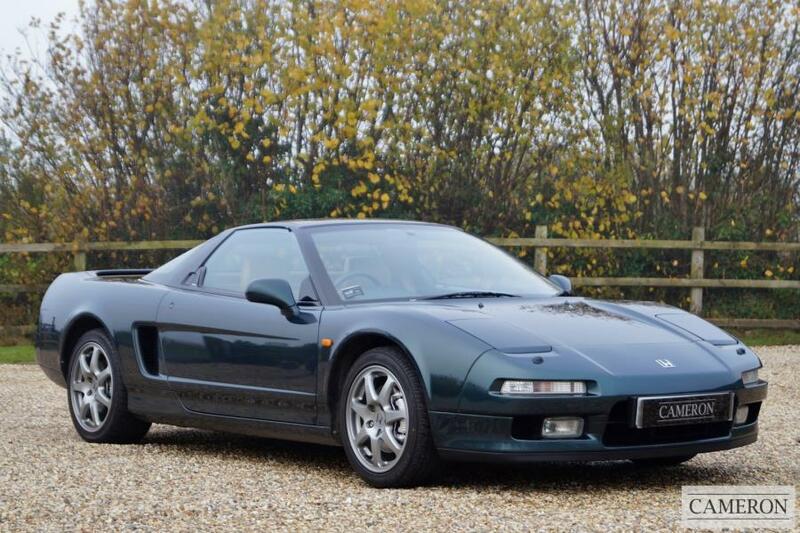 Low Ownership, Low Mileage Genuine UK Car, Same Keeper from 1998-2013, Supplied New in Jan 1997 by Marshall Honda in Reading. 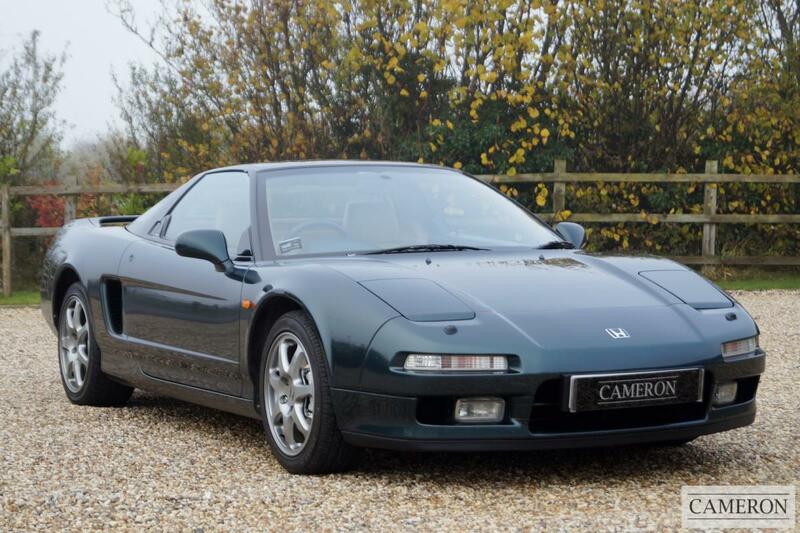 Comprehensive History File complete with Original Service Book & Honda Main Dealer Service History, New Clutch in August 2014 @ 61,604, Most Recent Service in August 2014 @ 62,276 miles and has undergone a cambelt service in 2010 @ 58,496.